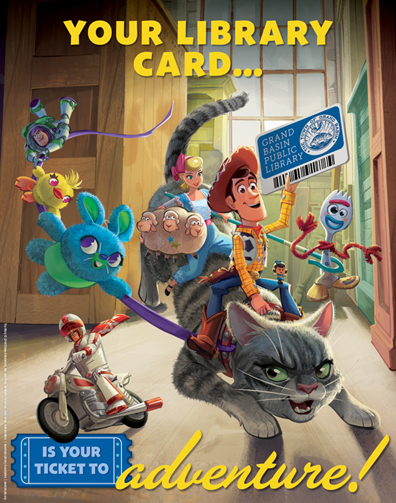 BRYN MAWR, Pennsylvania — United for Libraries is pleased to present the ALA Store’s new downloadable Friend Your Library bookmark and poster as a free benefit to all United for Libraries statewide group members in Texas, Nebraska and Michigan. CHICAGO – The ALA Graphics fall catalog has mailed with more than a dozen exciting, new products. 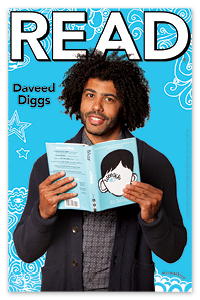 Look for actor Daveed Diggs who graces the catalog cover in the latest Celebrity READ® poster. Longer hours and easy access near the onsite Registration area make it convenient to shop and browse at the ALA Store at the 2017 ALA Annual Conference & Exhibition. 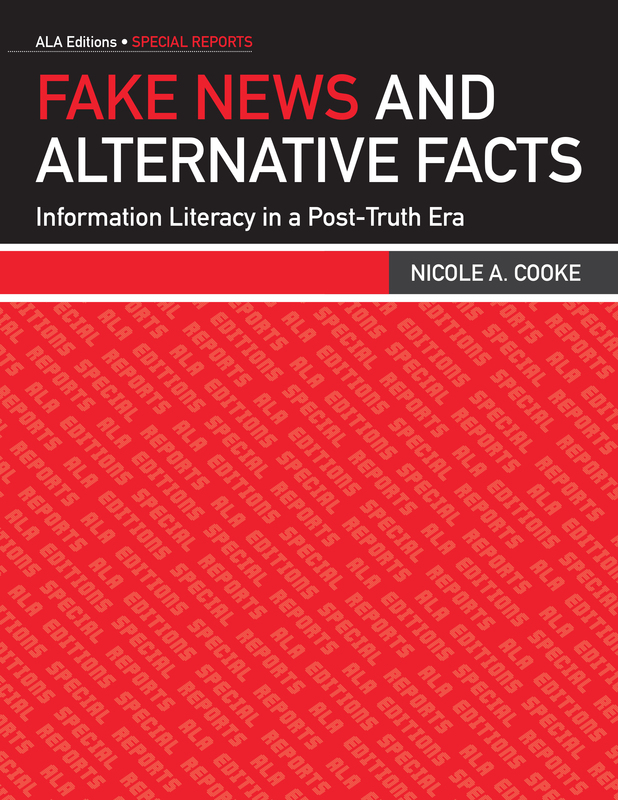 The ALA Store offers products that meet the widest range of your promotional and continuing education/professional development needs—as well as fun gift items. Make sure to carve out some time in your schedule to stop by and examine the many new and bestselling items available! CHICAGO – The ALA Graphics Summer 2017 catalog has arrived, featuring new products that will excite and inspire readers of all ages. 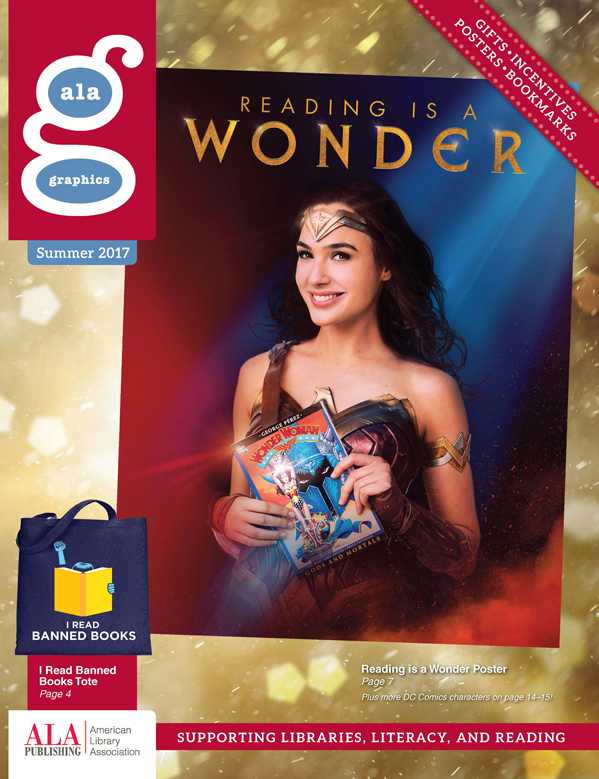 The catalog cover features actress Gal Gadot as Wonder Woman in the new Reading is a Wonder poster in anticipation of this summer’s highly anticipated blockbuster, Wonder Woman in theaters June 2. Longer hours and easy access near the onsite Registration area make it convenient to shop and browse at the ALA Store at Midwinter Meeting. 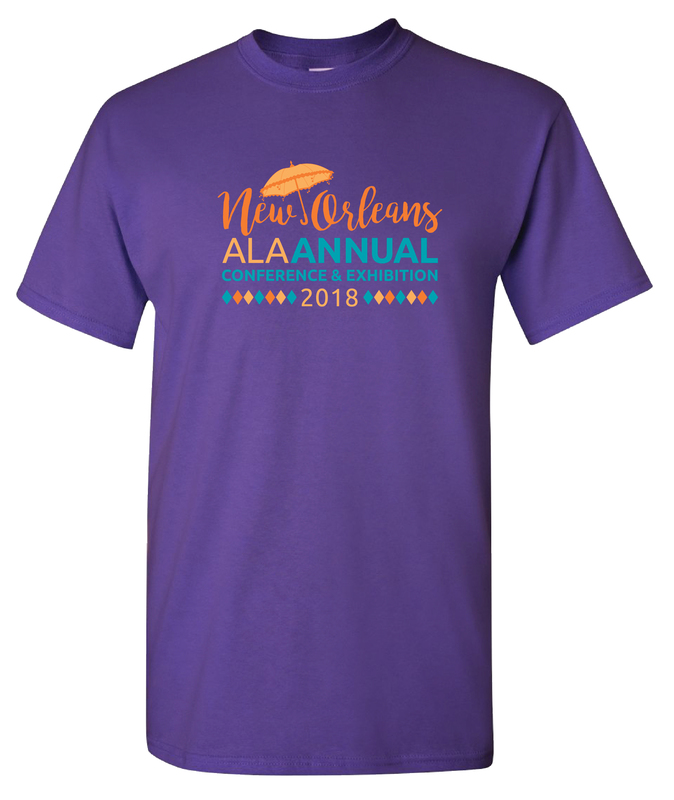 The ALA Store offers products that meet the widest range of your promotional and continuing education/professional development needs—as well as fun gift items. Make sure to carve out some time in your schedule to stop by and examine the many new and bestselling items available! CHICAGO – To improve customer service and support, effective December 12, 2016, the ALA Store is moving to a new physical warehouse and fulfillment center. CHICAGO – ALA Graphics has released its winter 2016 catalog featuring 32 pages of exciting new products that are bound to inspire and excite readers in schools and libraries everywhere. 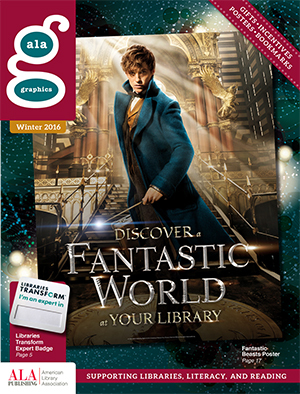 The catalog cover features Oscar® winner Eddie Redmayne as wizarding world Magizoologist Newt Scamander on a Fantastic Beasts and Where to Find Them poster.